Today I’ll be sharing my thoughts about the baked goodies that AnnSweet sent me for review consideration which is their own version of cake pops and cookie cups. If you’ve been following my blog since day 1, you know very well that I have reviewed so many baked goodies already (specifically cupcakes) and so I got a bit excited when I get to add another review to my growing list. (+) Packaging/Presentation – really quirky and colorful! OVERALL: taste was okay, sweetness level is just right and it’s something that I’m sure both kids and adults will enjoy eating because of the different decorations they add in. 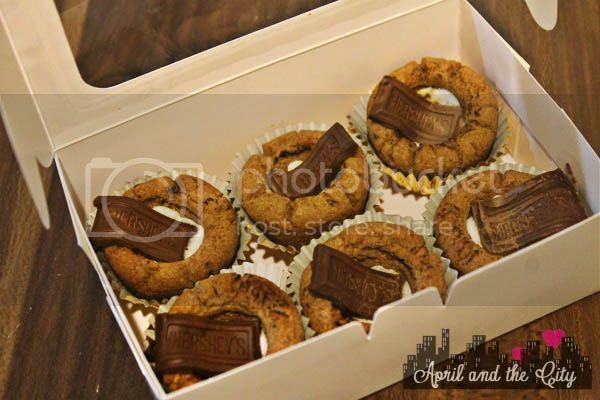 (+) Flavor – I believe this is their s’mrores cookie cups. Tastewise, it’s good considering that they seem to have used quality ingredients. In terms of variants, I’m not sure what other flavors they’re offering. (-) Packaging/Presentation – it’s okay, I like how it’s neat however they can add a bit more branding to it and slight improvement on the liner. 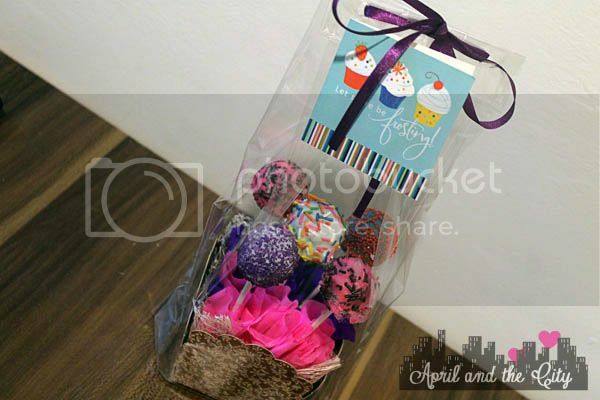 (-) Price – Php300.00/dozen (Php25.00 each). I would say the price is okay, somewhat still pricey for me. I would definitely suggest improvement on the presentation for this type of price. OVERALL: it tastes good, sweetness level is okay considering that a lot of elements were there – a Hershey bar, marshmallows, and the cookie itself. Only thing I think that needs a bit improvement is the height of the cookie cup. We tried pouring in the milk inside and due to it’s size, it only held a few drops. Although if you don’t mind dipping it the conventional way in a glass full of milk, you could do that too. For those who are interested to try their baked goodies, you may contact Ms. Christine at 0927-279-0195. Thank you so much for sending me these yummy treats! My girlfriend and I definitely enjoyed them. DISCLAIMER: I am not, in any way, affiliated with AnnSweet Pastries and Baked Goods. This review is written by me and are from my own words and is 100% unbiased. For questions on how I do my reviews, please refer to my DISCLOSURE POLICY. Looks great! 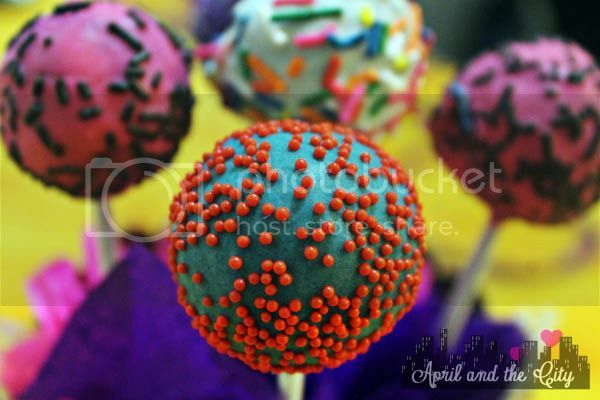 I’ve tried a cake pop before but it’s pricier with 40php/a piece. I’ve also seen some cookies before, but it’s also pricier at 450/dozen. Crazy how the prices can sky rocket because of the packaging that they have. Hehe! This would really make excellent gifts and looks really tasty. Both the cake pops and cookies cups are drool worthy! They look nice and cute. My niece will love these sweets. I’d like to buy some on her birthday. I love sweets! This looks like a good treat for anyone. An easy brighten-up-your-day solution! 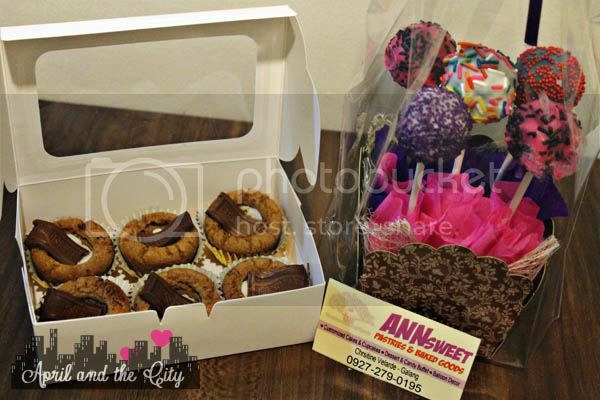 AnnSweet Pastries and Baked Goods will definitely go a long way in this business. hi april, im actually looking for stuff like this for my nephew’s birthday he is going two next month. sayang naman. actually he is based in bicol so what i am looking for is somewhere near the area. I’m planning my daughter’s 9th birthday and I’d love to DIY. Thanks for the idea of the cake pops. 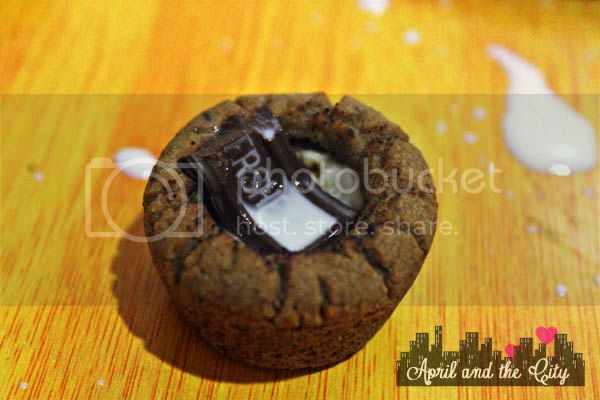 the s’mrores cookie cups looks sinful! Siraan ng diet!